Footgolf Stone shares the course with the main golf course at Norton Bridge Golf Club, but the two are friendly companions. The environment is relaxed and friendly, but do note that there is a dress code of smart sporting attire and socks are a must! They also recommend training shoes etc. or golf shoes but no studs or moulds, as these can damage the greens. Footgolfers are welcome in the Clubhouse, but you need to dress smart casual. However, don’t let these restrictions put you off, as the Footgolf course is very popular, and with good reason. 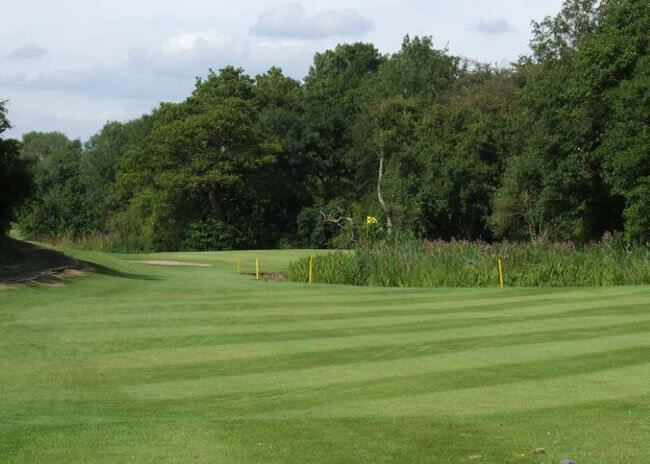 It enjoys the benefits of being on the stunning parkland 18-hole course. You’ll need to book in advance, but tee-off times are available daily.Footgolf Stone is a chance for those in Staffordshire to come and try out this new and growing sport.